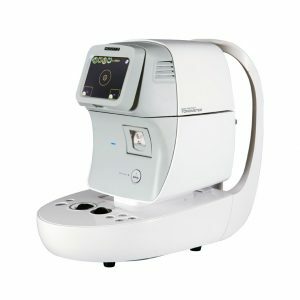 Its Smart function is possible with customized intraocular pressure as it adjusts the Puffing pressure level based on the patient’s own intraocular pressure. User-friendly animated feedback for User, when outside of normal auto-tracking range, to help guide with the required joystick & chin rest adjustments needed. 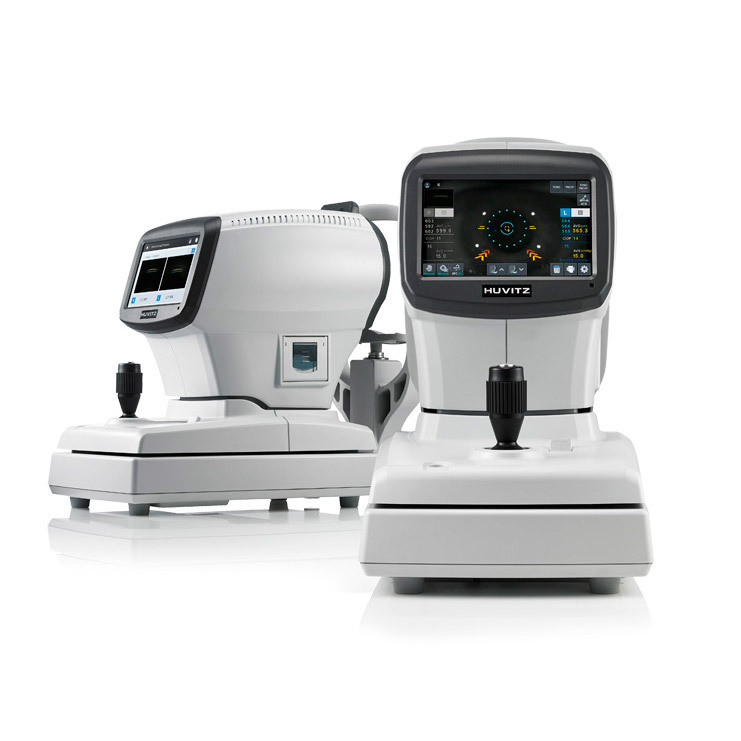 Measured value of ten(10) times amount for each left/right eye. As stopping to measure for about 1/3/5minutes, the main power is shut, it returns as pushing button.